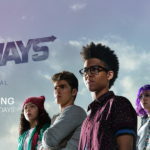 Marvel has released the first teaser for the upcoming second season of “Runaways” coming to Hulu. 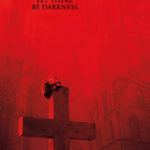 The first teaser features the return of the six young heroes in action as well as the villainous Jonah. 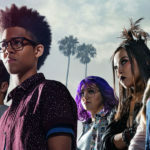 Marvel’s Runaways is executive produced and written by Josh Schwartz and Stephanie Savage. 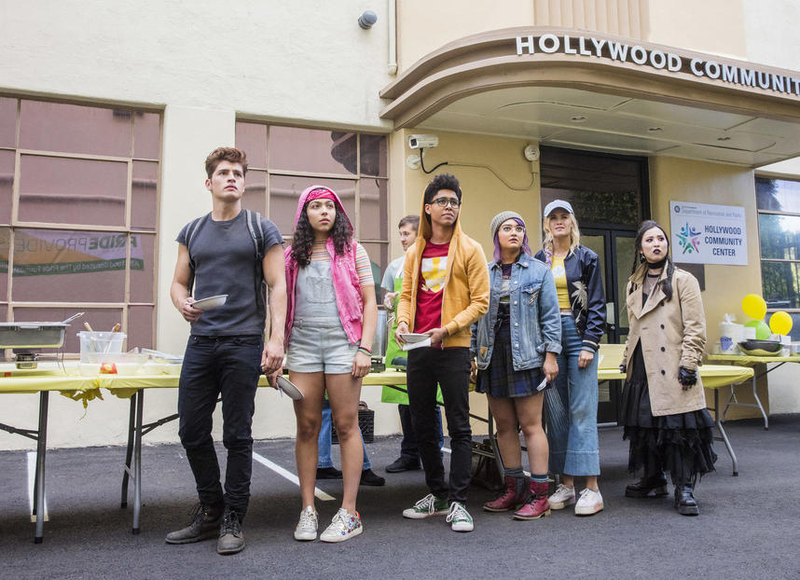 All episodes of the second season of Marvel’s Runaways premiere on Hulu December 21. 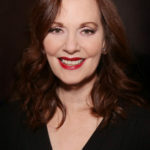 Lesley Ann Warren has joined the cast of Marvel’s Daredevil ahead of the series’ upcoming third season on Netflix. The Marvel Rising Action Doll Collection from Hasbro debuted on shopDisney. Meet the stars of Marvel Rising: Secret Warriors at the red carpet premiere of the new animated feature. Watch the first trailer for the newest upcoming addition to the X-Men franchise, Dark Phoenix.